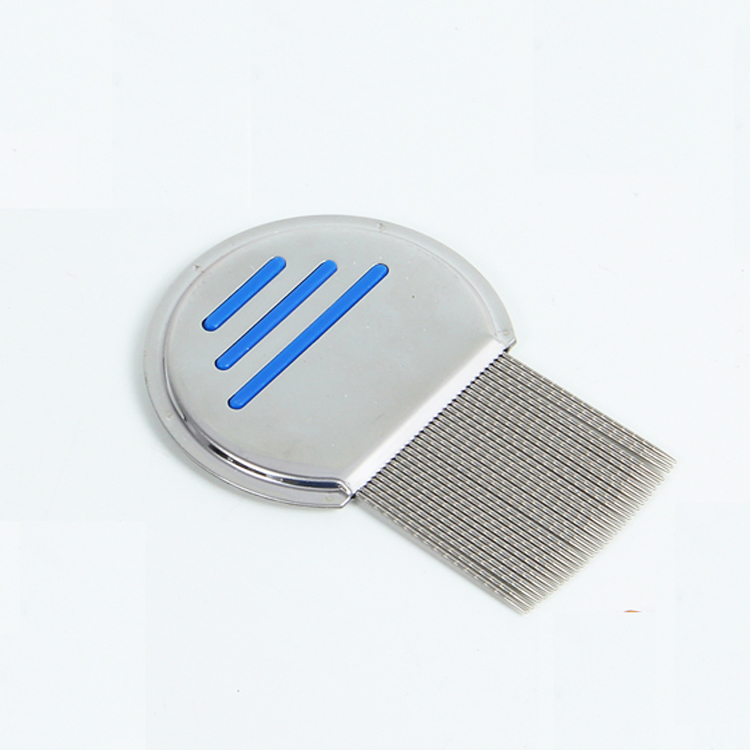 * Fight head lice at the source with our Lice Comb. * Get underneath and remove even the tiniest lice eggs (nits) from hair with this comb's spiral micro-grooved teeth. 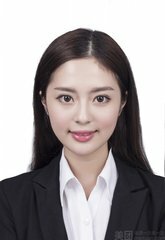 * Tightly grip the comb with the anti-slip bands on the handle and protect the scalp and hair thanks to microscopically-rounded tooth ends that prevent pricking, scratching, or pulling. * Made from durable and corrosion-resistant stainless steel, this comb can be sterilized for clean use by the whole family day after day. * The lice-fighting formulas includes products that help safely remove and prevent lice with lice combs, shampoos, conditioners, mousse, sprays, and more. 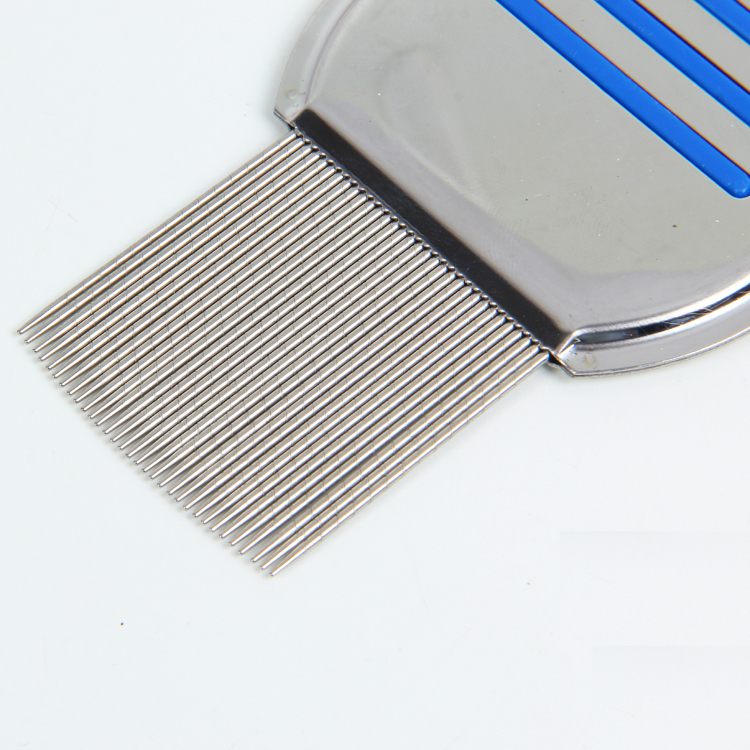 Looking for ideal Kitten Lice Comb Manufacturer & supplier ? We have a wide selection at great prices to help you get creative. 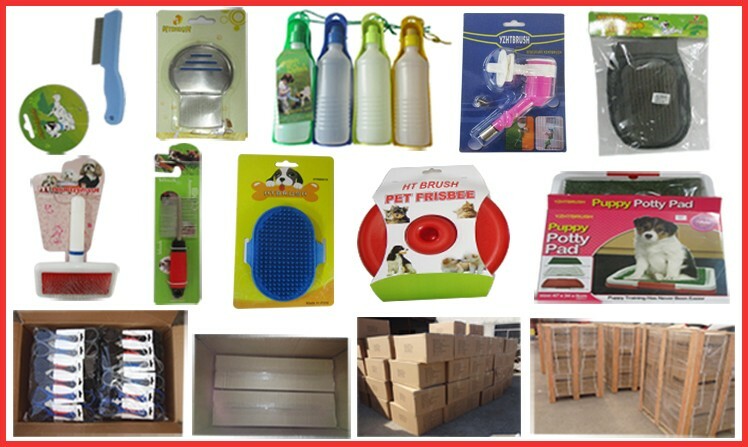 All the Stainless Steel Flea Comb are quality guaranteed. 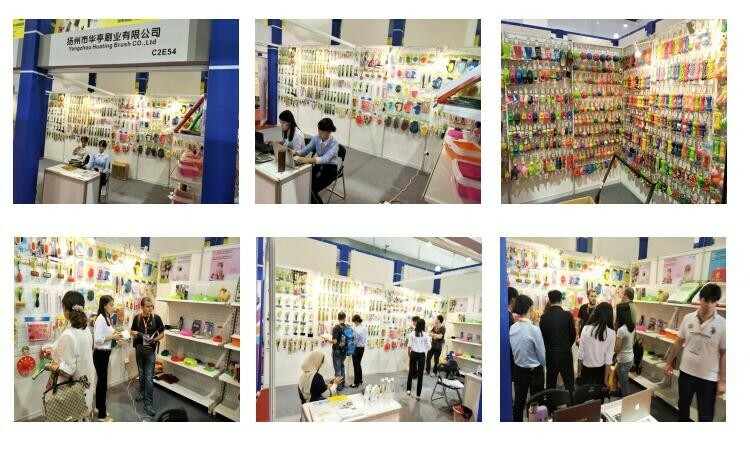 We are China Origin Factory of Cheap Hair Lice Comb. If you have any question, please feel free to contact us.